The amount of information that a person digests on any given day is tremendous. At Durée & Company we are always challenging ourselves to find interesting, efficient and unique ways to present information. 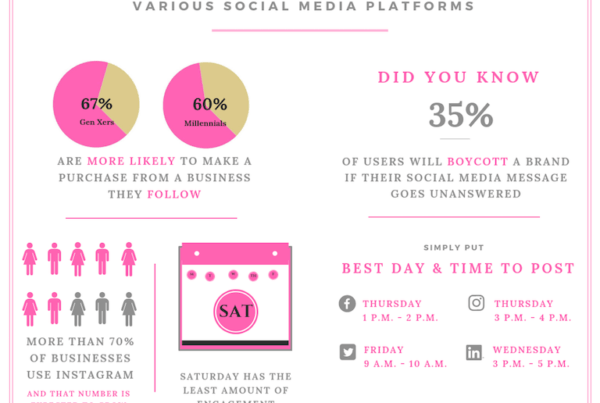 Understanding that consumers react positively to images and graphics, we have started utilizing the tool that has won over industry professionals: the infographic. Infographics have become increasingly popular in media for their quick and concise way of relaying information on a particular subject. They have also become a fun way to learn about something in a visually captivating way. Infographics, a combination of the word “information” and “graphic,” are a visually engaging way to represent information and data. Many professionals agree it is one of the most effective strategies in an overall digital marketing campaign. Its popularity can also be attributed to the fact that humans process visual content faster than written content. They enable information to be in-depth without the strain of heavy reading. Media that we pitch likes “snackable” content and also likes the condensed easy-to-use format of infographics. A successful infographic can be shared across a wide range of audiences. At Durée & Company, we are always taking note of the latest industry trends. In the case of infographics, our President Durée Ross stumbled upon a recent article from Entrepreneur magazine that examined the growing trend in adult internet users in the U.S. turning to social media platforms to obtain news. We thought we would take this opportunity to create an infographic to illustrate this information. Take a look and see if you agree! The infographic illustrates the percentage of internet users and the various social media platforms from which they obtain news. The number is as high as 70% for Reddit.com in a 4,654 participant PEW study. A close second is 66% which is attributed to Facebook, 59% for Twitter and even 31% for LinkedIn. As social media continues to evolve, it is important to stay on top of the latest trends in order to keep the interest of your audience. What’s next? We’ll be sure to let you know! Durée & Company, Inc. is an award-winning full-service public relations, marketing and special events firm with offices in Fort Lauderdale, Florida and Aspen, Colorado. The firm serves the corporate, agency and non-profit arenas for local, national and international clients focusing on public relations for real estate, public relations for restaurants, public relations for law firms, public relations for charities, public relations for healthcare, and many more. Durée & Company services include Public Relations, Social Media, Marketing, Advertising, Special Events, and Radio Promotions and Outreach. Careful! 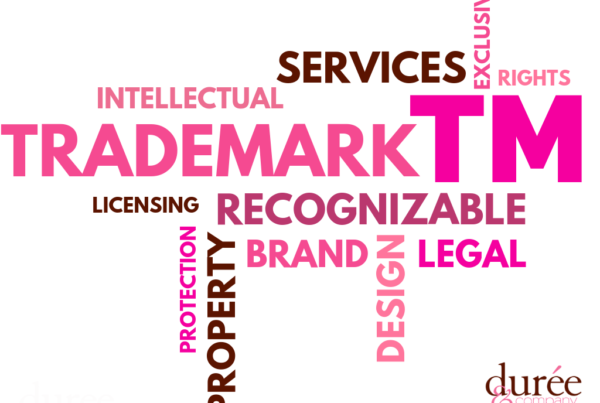 Violating Trademarks Can be a Costly Mistake! © 2019 Durée & Company. 1. What you love to do and why. 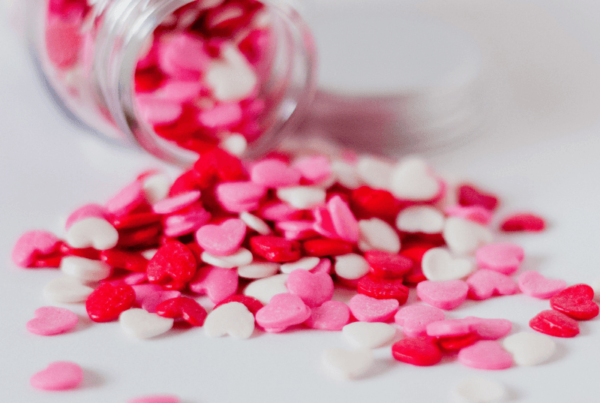 In PR, you may love writing, editing, interviewing, pitching the media, researching, coordinating events, networking, posting to social media … whew! While we would love it if you had a passion for it all, we’d never believe you if you said as much. What part of this zany, crazy, whirlwind, yet meticulous, tedious, detail-oriented, profession calls to you and why? Help us make the connection as to how PR is really for you, and call it your Professional Summary. 2. Something you did that changed something or someone else. If you never showed up to your last job, what wouldn’t have happened? That’s right. Erase yourself. Now which clients disappeared with you? Which articles just fade away? What press releases cease to exist? How much social media did NOT get liked? We are just meeting you. So take a moment to spell out your impact, and it will be easier for us to see what you can do for the clients of Durée & Company. Share this under your Job Responsibilities. Feeling humble? Well, stop it. This is the part where you brag. If you craft a delightful blog, master a mind-blowing website, shoot crazy video or direct wonderful events, show us. Then tell us a bit of how you did it, so we trust that it was your brilliance and not the intern’s. Let’s dub this Your Portfolio. 4. An indication of why you belong here. At PR firm Durée & Company, we have a culture. Really, all companies do. To learn about ours, do some legwork. At this point, if you’re on our blog, you are in the right spot to begin learning. Hate pink? Not good with women? Live in Kansas? Low energy? Then you might want to reconsider applying. However, if we resemble a group that you’d like to hang out with, share why. You can do that in the Cover Letter. 5. Correctly spelled words – all of them. Do more than hit spell check. Know how to spell or ask someone to proofread. Correctly spelled words work everywhere, all the time. Consider them the Little Black Dresses of resumes. So consider these five tips – we’ve just given you a “cheat sheet” about what we’re watching out for. Even if our position may not be for you, feel free to use our advice for another – it may just get you the job!